Alex Kuznetsov. 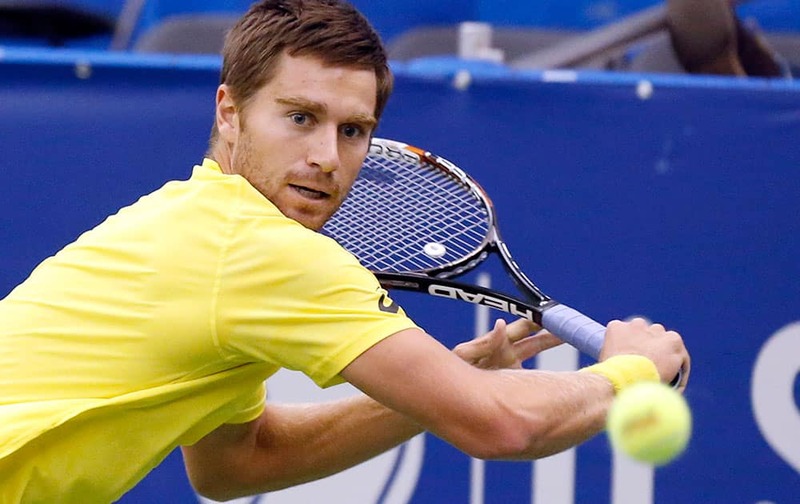 of the United States, prepares to hit a return to Lu Yen-Hsun, of Taiwan, in the quarterfinals at the US National Indoor Tennis Championships. 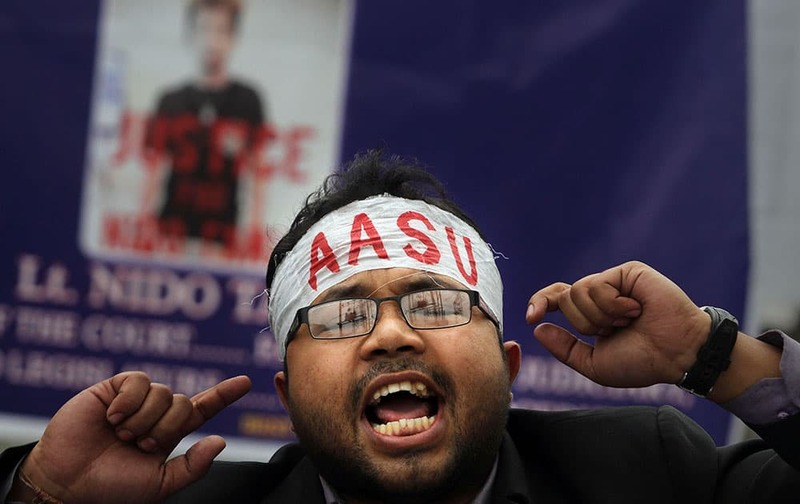 A member of the North East Students Organization (NESO) shouts slogans as he participates in a protest in Gauhati, India. 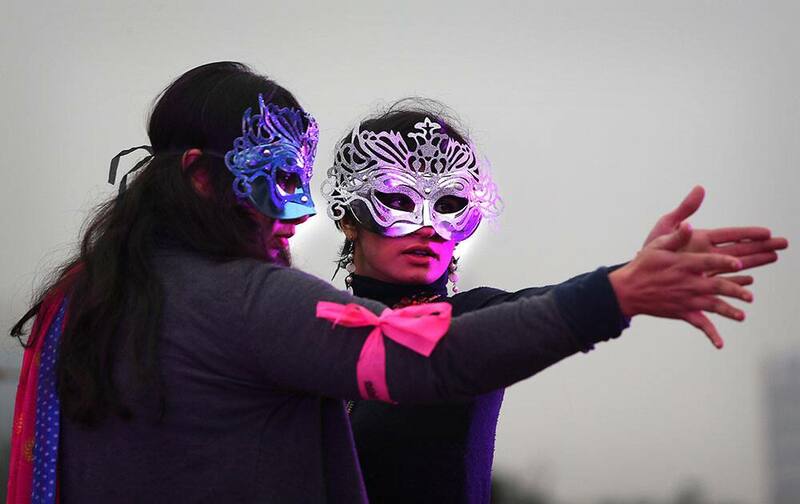 Indian activist perform during the `One Billion Rising Campaign` program in New Delhi, India. One Billion Rising is a global campaign that aims, for one billion people from all over the world to rise together to demand that violence against women and girls ends. 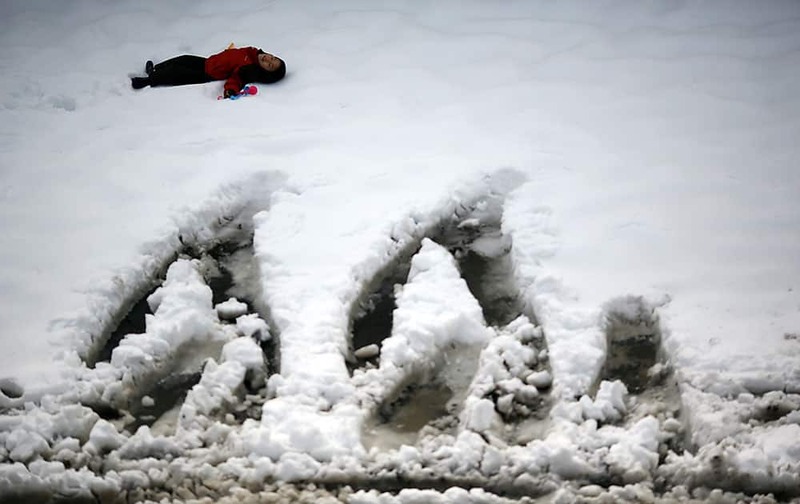 A child plays at a parking lot covered with snow in Yokohama, Japan, as the Pacific coast of eastern and western Japan was hit by snow. 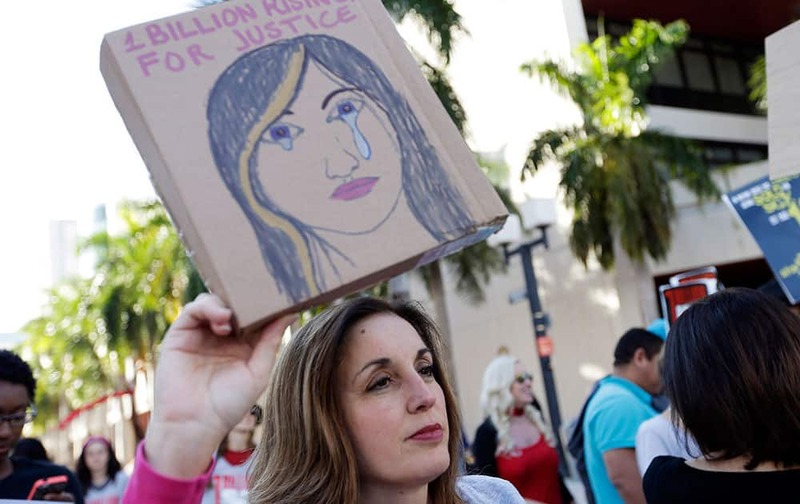 Lynette McGuinness holds a sign during a rally against human trafficking, in Miami. This event was part of the One Billion Rising for Justice, a worldwide event by supporters demanding the arrest of those who participate in domestic violence and human trafficking. 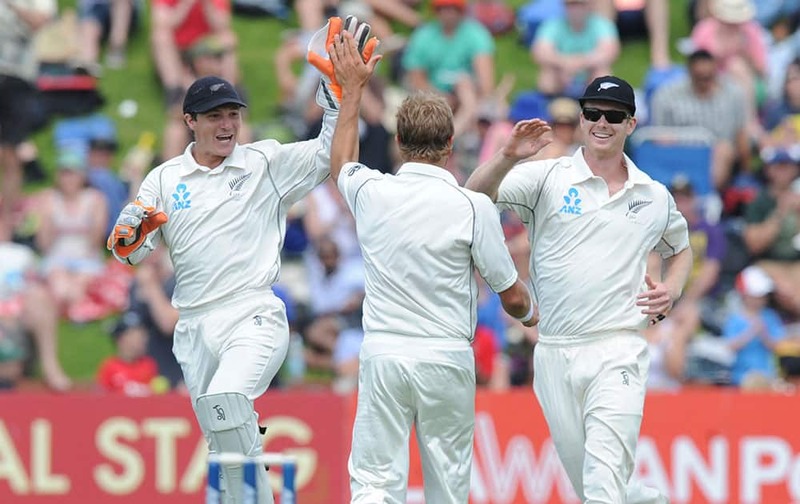 New Zealand’s Neil Wagner, center, celebrates with BJ Watling, left and James Neesham after he dismissed India’s Virat Kohli for 38 on the second day of the second cricket test in Wellington, New Zealand. President Barack Obama speaks to the media, in Los Banos, Calif. 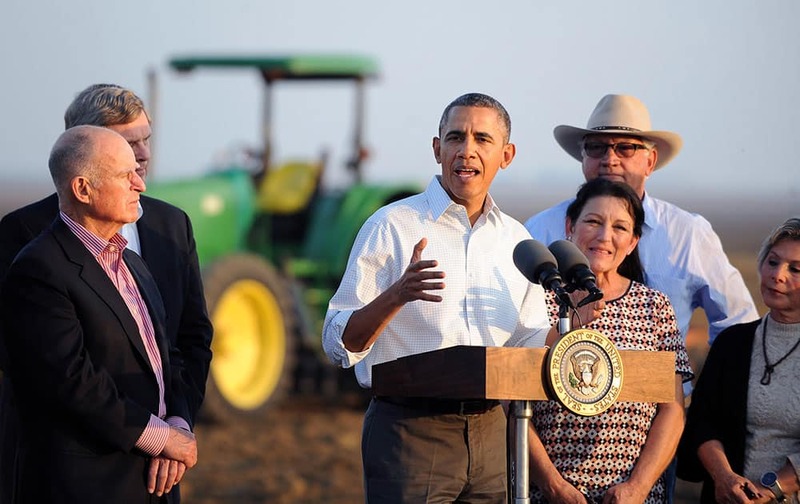 Farmers in California`s drought-stricken Central Valley said the financial assistance President Barack Obama delivered on his visit Friday does not get to the heart of California`s long-term water problems. 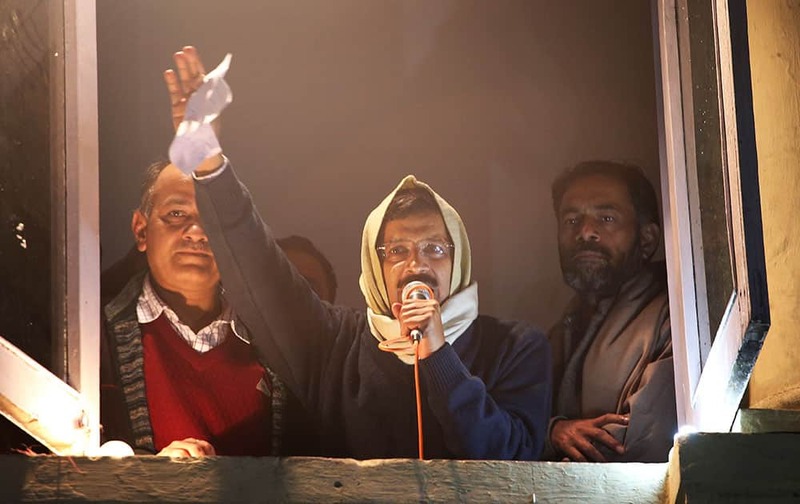 Anti-graft activist Arvind Kejriwal, center, addresses his supporters with resignation letter in his hand at Aam Aadmi Party, or Common Man’s Party, headquarters in New Delhi, India. 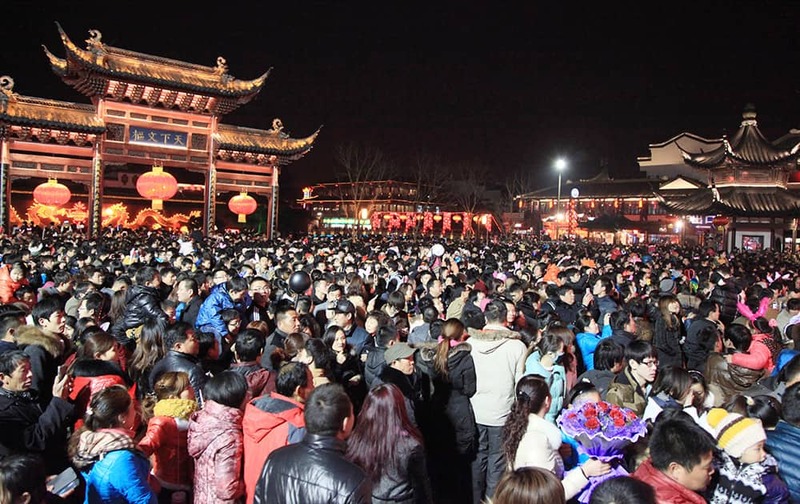 People visit the Confucius Temple to celebrate the Lantern Festival in Nanjing, in eastern China`s Jiangsu province. The Lantern Festival, held on the 15th day of the Chinese Lunar New Year, marks the end of the Spring Festival celebrations. 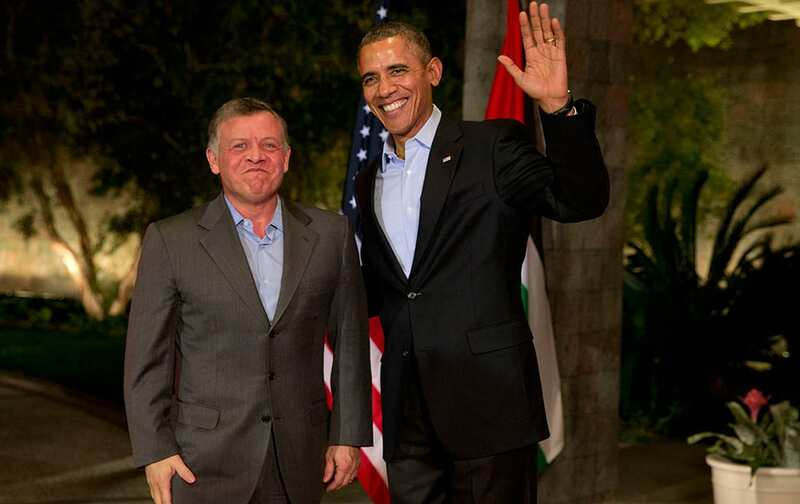 President Barack Obama waves to the media as he greets Jordan`s King Abdullah II at The Annenberg Retreat at Sunnylands, Rancho Mirage, Calif.
Austria`s Anna Fenninger pauses in the finish area after competing in the women`s super-G at the Sochi 2014 Winter Olympics in Krasnaya Polyana, Russia. 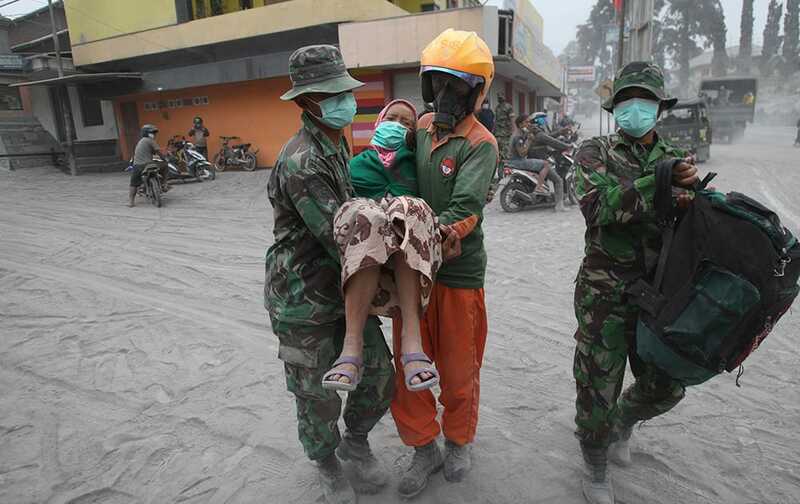 Soldiers and rescuers carry a woman to a truck for evacuation following an eruption of Mount Kelud, in Malang, East Java, Indonesia. 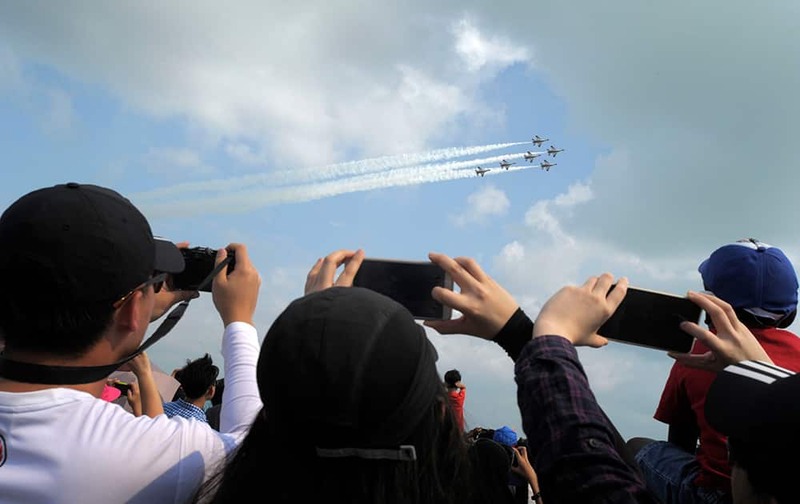 The F16 jets of Singapore Air Force aerobatics team the Black Knights perform a maneuver during the Singapore Airshow in Singapore. 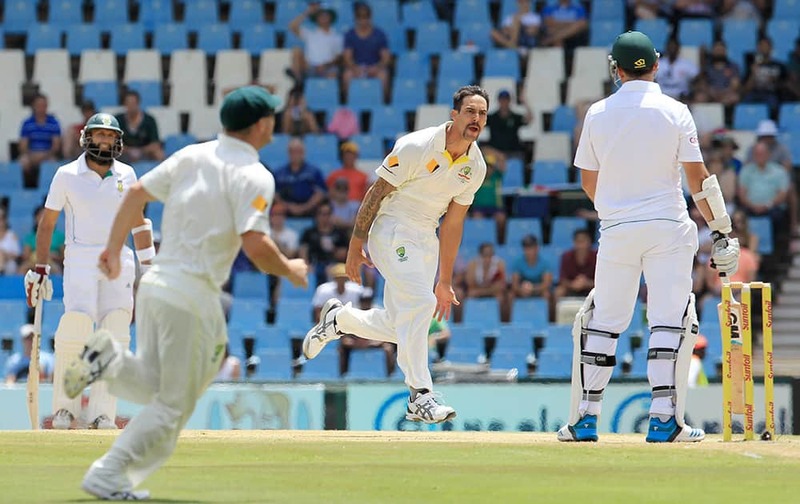 Australia`s bowler Mitchell Johnson celebrates after dismissing South Africa`s captain Graeme Smith, right, for 4 runs on the fourth day of their their cricket test match against South Africa at Centurion Park in Pretoria, South Africa. 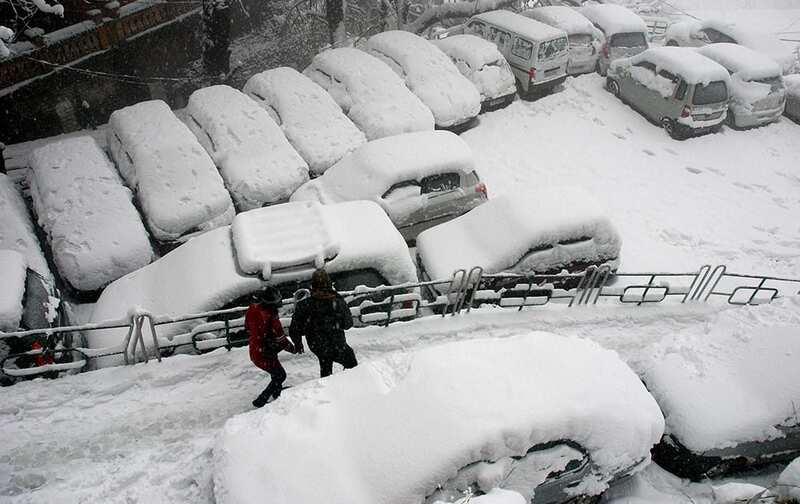 Vehicles covered with snow during a heavy snowfall in Shimla. 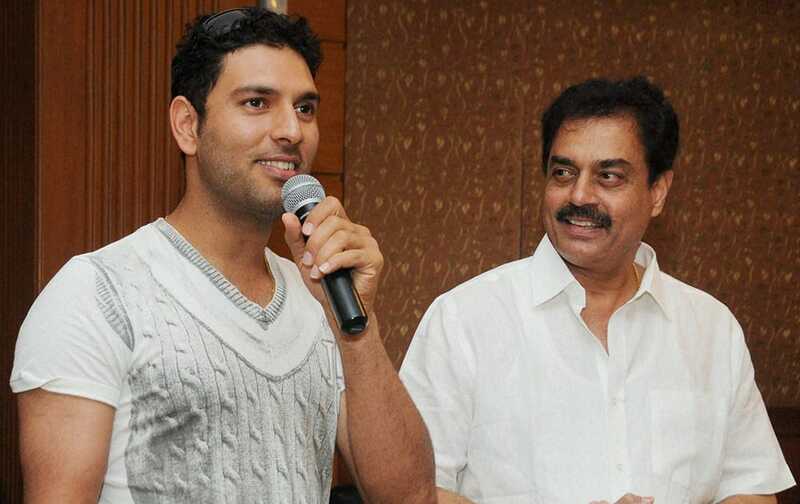 Cricketer Yuvraj Singh along with former India captain Dilip Vengsarkar (R) speaks during the prize distribution function in Mumbai. WWE Superstar Big Show during a promotional programme in Mumbai. 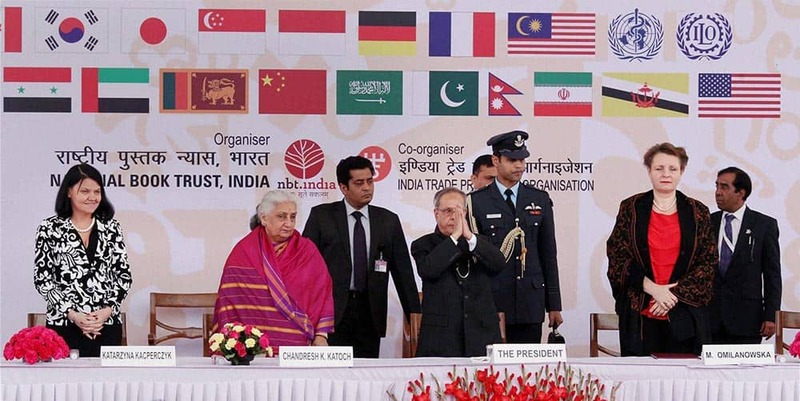 President Pranab Mukherjee , Chandresh Katoch, Union Minister for Culture and others during the inauguration of world book fair, in New Delhi. Congress President Sonia Gandhi addressing during the launch of Congress election campaign in Kerala state, in Kochi. Delhi BJP President Vijay Goel, BJP Leader Harsh Vardhan and others during a press conference in New Delhi. 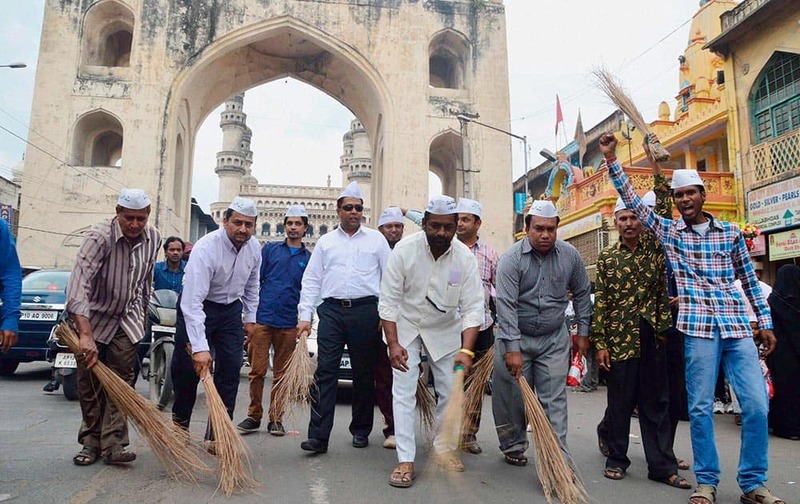 AAP supporters during their Jhadu Chalao Yatra campaign against corruption in Hyderabad. 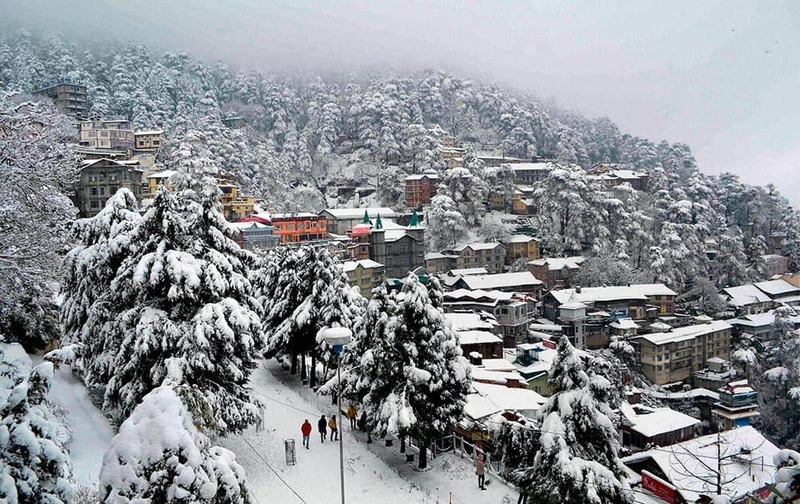 A view of the Shimla city drapen in snow. 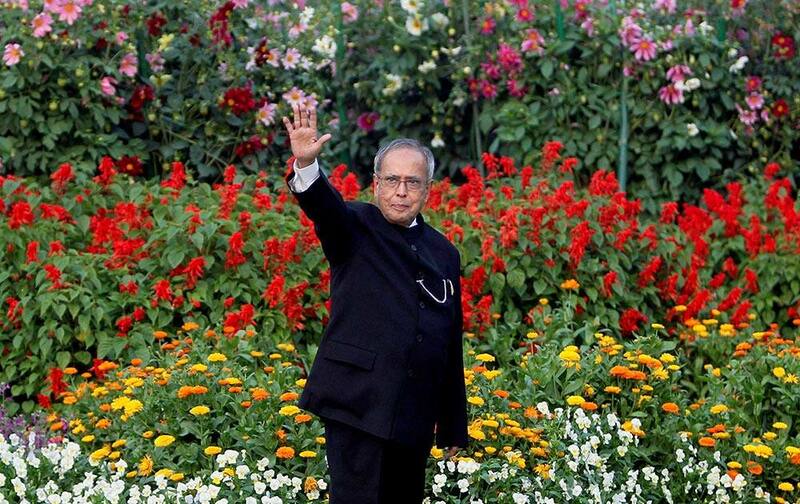 President Pranab Mukherjee at the Mughal Gardens during its opening for public, at Rashtrapati Bhavan in New Delhi. 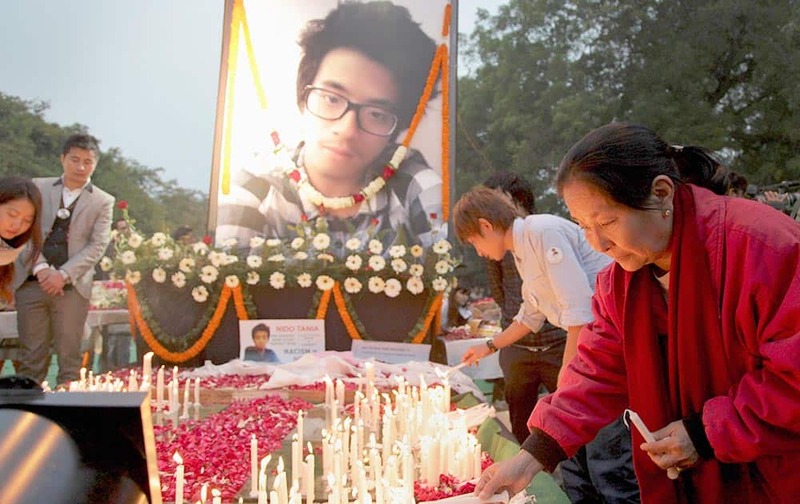 Supporters of Nido Taniam, a 20-year-old university student, light candles at Jantar Mantar in New Delhi.